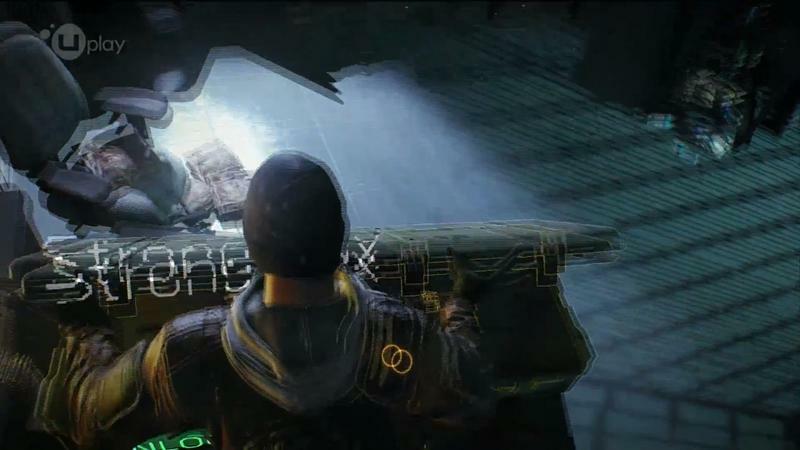 The announcement we were all eagerly anticipating is here. 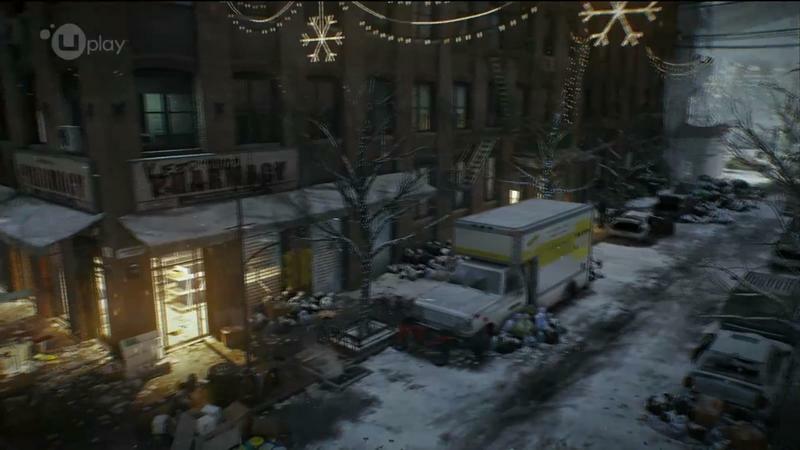 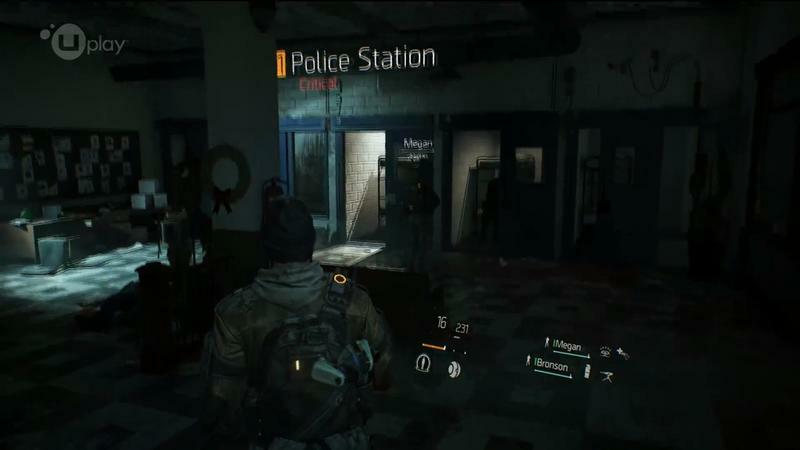 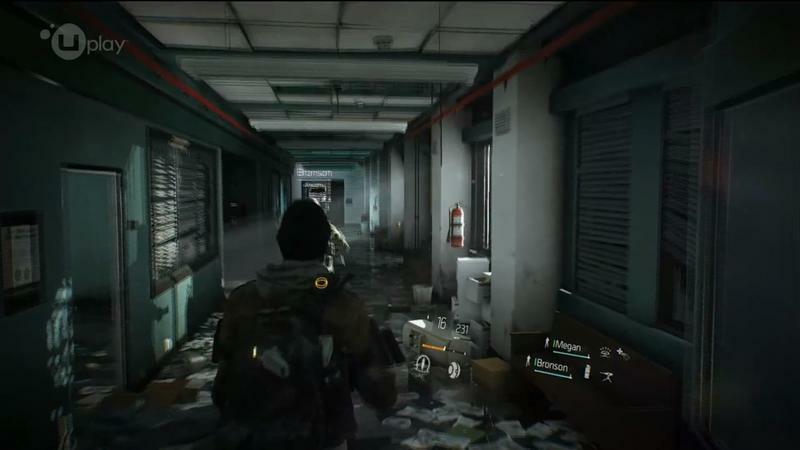 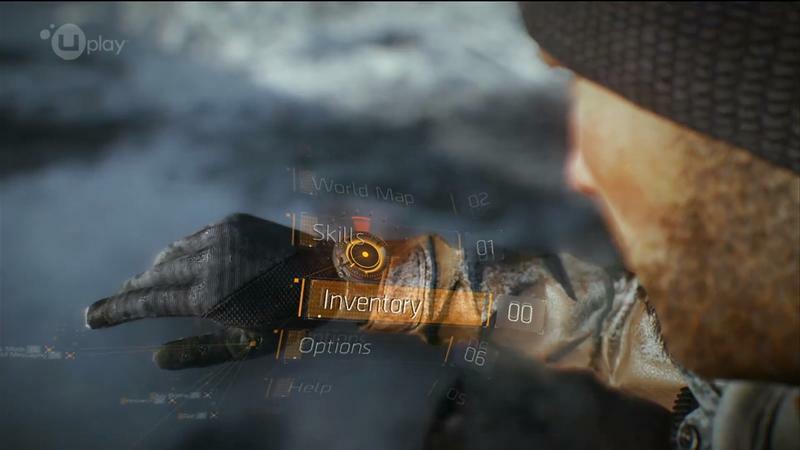 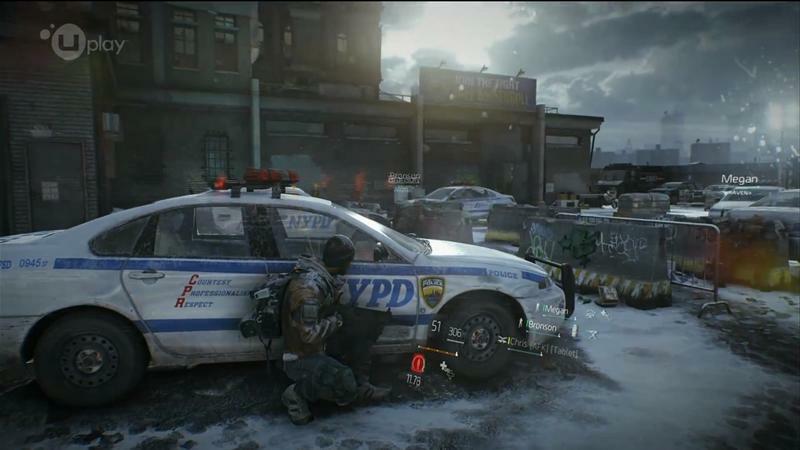 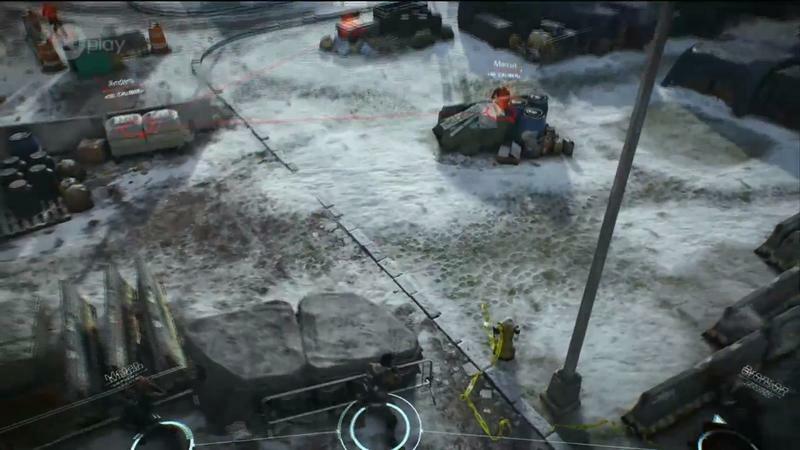 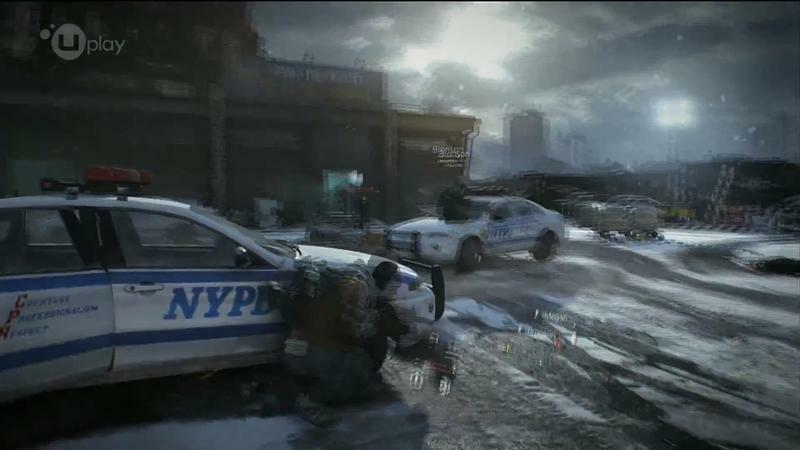 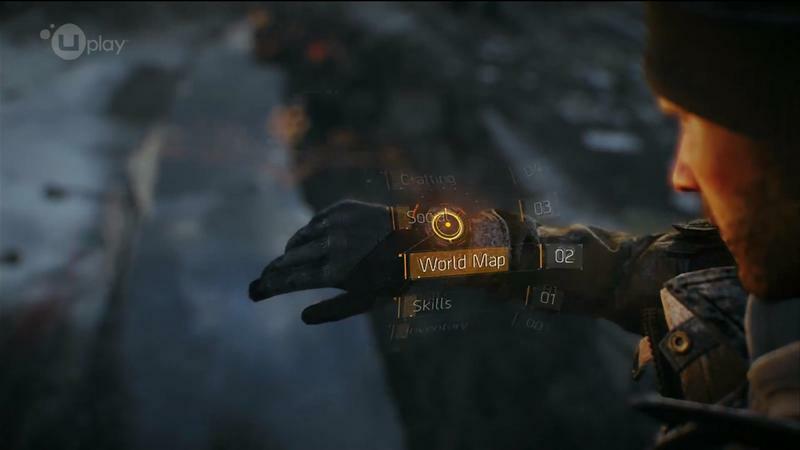 Ubisoft announced this week that its online open-world shooter, The Division, is being pushed into 2016. 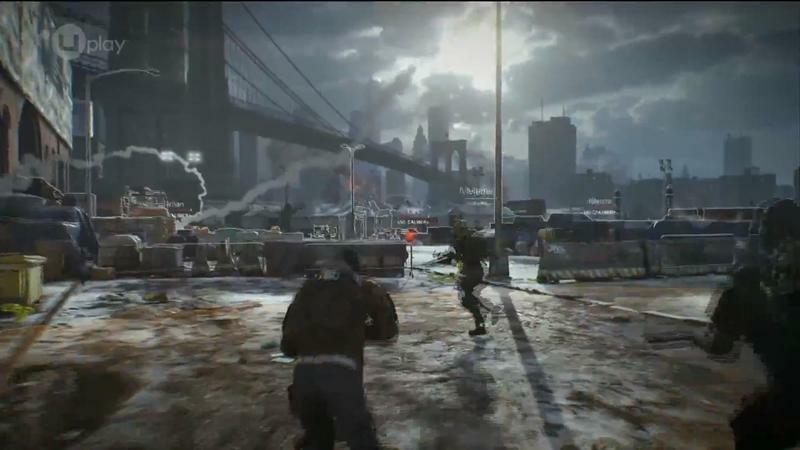 The game was set to release this year, previously, but Ubisoft had been vague about a release time frame, leading many to believe that 2015 wasn’t realistic. 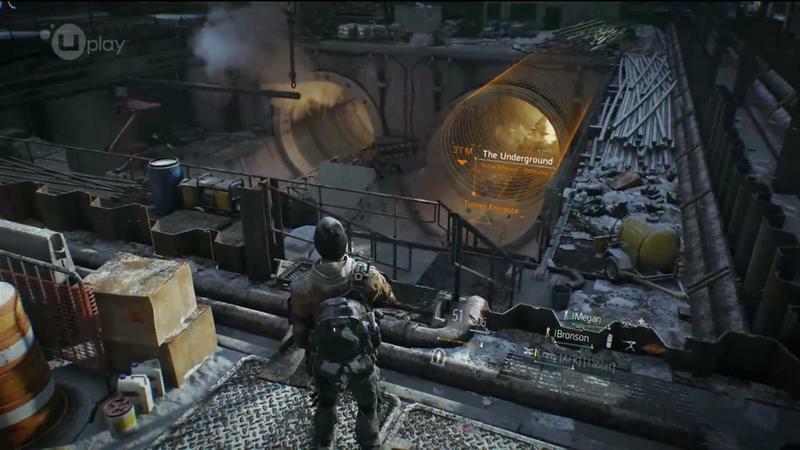 Now, the company is expecting the game to come out in the fourth quarter of their 2016 fiscal year – meaning sometime between January and March of 2016. 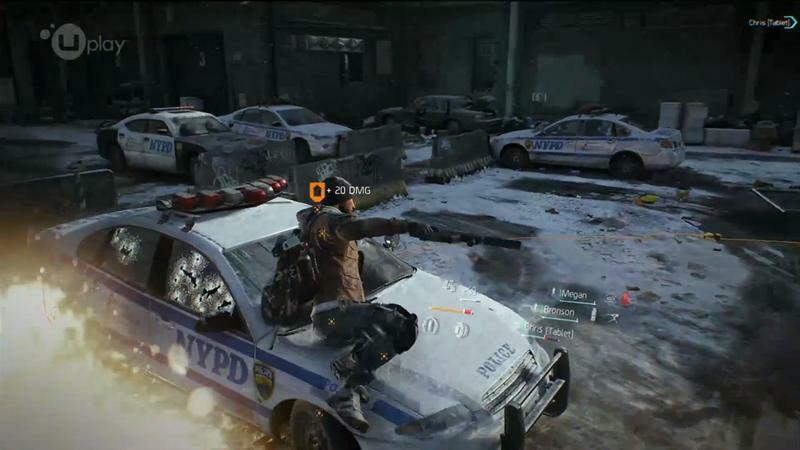 Last year was tough on Ubisoft with busted games, online problems, and lots of bad PR. 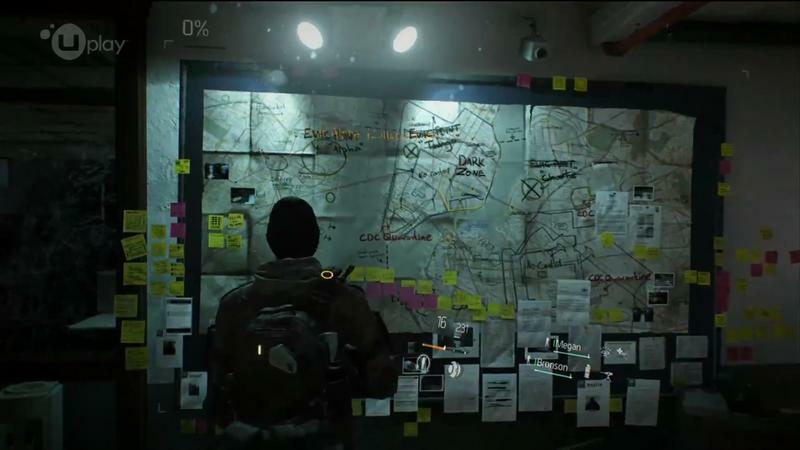 It sounds like they might be learning, though. 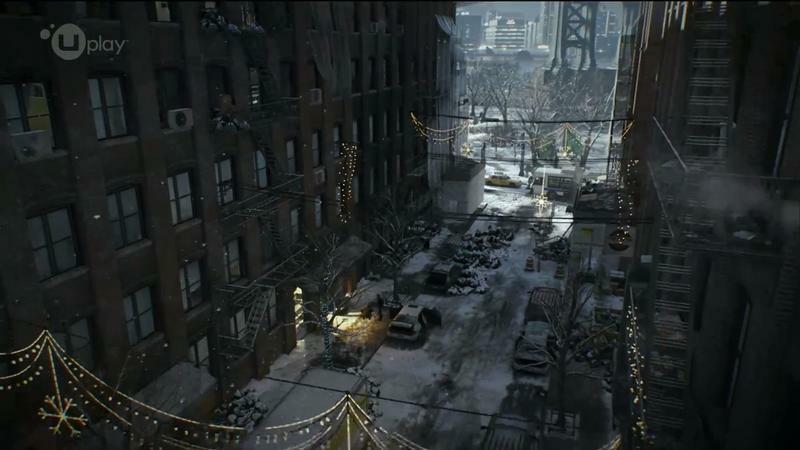 The next Assassin’s Creed is a single-player only game, and the decision to place The Division in early 2016 rather than that crucial holiday season suggests the company sees the benefits of getting the game right instead of getting it on the shelf. 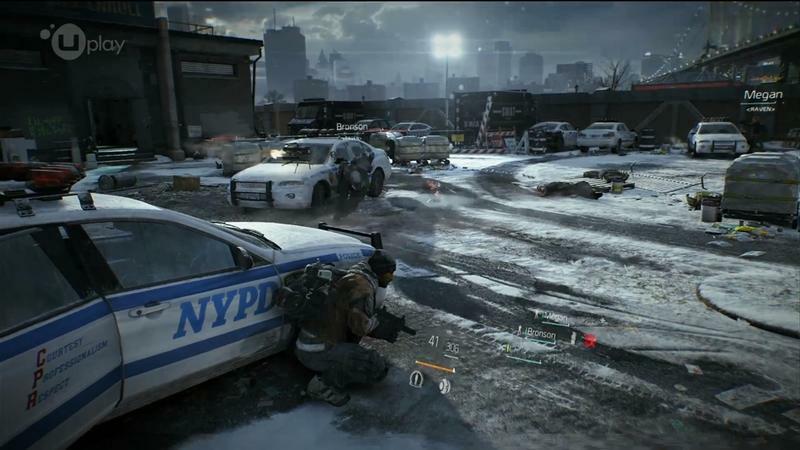 Ubisoft also said that they’re working on an unnamed big-budget game with a similar time frame, but didn’t mention anything about what style of game it might be or whether it was part of an existing franchise. 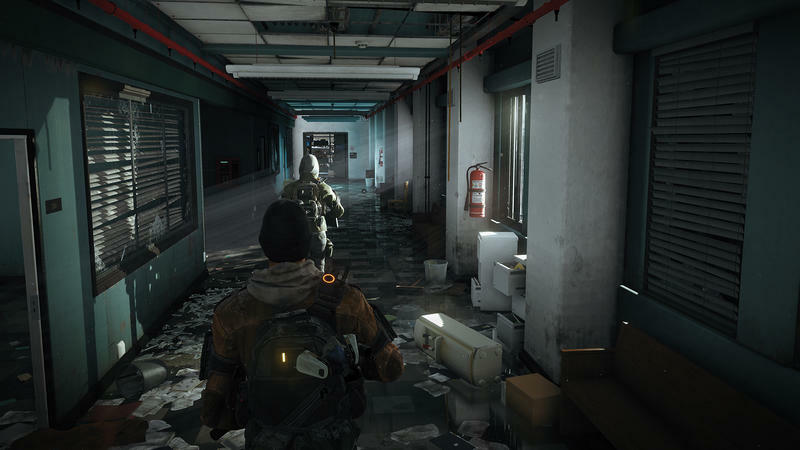 The company is sure to announce more at E3 next month, but for now we know The Division will hit PC, PlayStation 4, and Xbox One early next year.